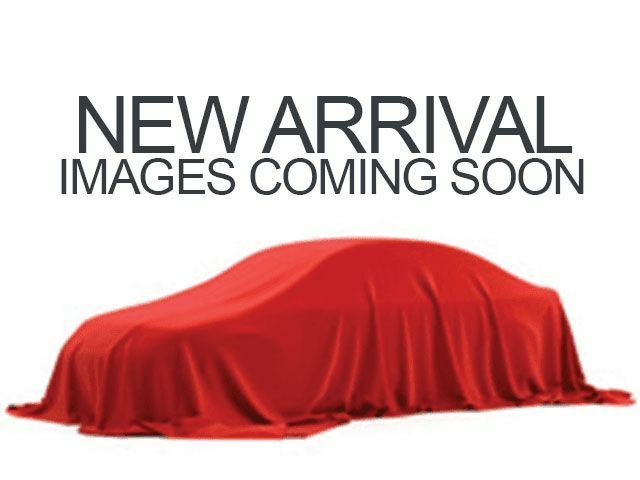 Description Contact Jim Hudson Buick Gmc Cadillac today for information on dozens of vehicles like this 2019 Cadillac CT6 4dr Sdn 3.6L Luxury AWD. There's a level of quality and refinement in this Cadillac CT6 that you won't find in your average vehicle. Simply put, this all wheel drive vehicle is engineered with higher standards. Enjoy improved steering, superior acceleration, and increased stability and safety while driving this AWD CadillacCT6 4dr Sdn 3.6L Luxury AWD. You've found the one you've been looking for. Your dream car. There is no reason why you shouldn't buy this Cadillac CT6 4dr Sdn 3.6L Luxury AWD. It is incomparable for the price and quality.